It is my pleasure to announce the prize winners from the 8th Annual SOLSC. All winners were chosen using a random number generator. Winners will be contacted via email within the next week. Congratulations! Stenhouse is donating five professional books from their catalog to five separate winners. 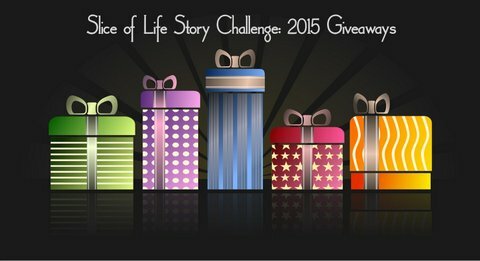 Each winner will receive a book of their own choosing. The winners are rissable, Kim K, spiffygryphy, Darlene Andre, and aileenhower. Kids Can Press is donating a prize pack for one winner containing four books: The Most Magnificent Thing by Ashley Spires, Hana Hashimoto, Sixth Violin by Chieri Uegaki, If: A Mind-Bending New Way of Looking at Big Ideas and Numbers by David J. Smith, and The Bus Ride by Marianne Dubuc. The winner is Amanda Regan. Candlewick Press is donating a set of books from the Stink Series by Megan McDonald, coinciding with its 10th anniversary. The winner is eloularson. Chronicle Books is donating one book and one journal to five separate winners. The winners are Michelle @litlearningzone, newteach929, ccahill2013, C.Crouch, and Kristi Lonheim. Princeton Architectural Press is donating a copy of Worn Stories, edited by Emily Spivack, to one winner. The winner is Michelle Haseltine. Heinemann is donating one copy of Learning from Classmates: Using Students’ Writing as Mentor Texts by Lisa Eickholdt. The book is being released this April. The winner is Donna Smith. Responsive Classroom is donating three prizes for three separate winners: a copy of The Power of Our Words by Paula Denton, EdD, a copy of The Language of Learning by Margaret Berry Wilson, and a copy of the new edition of The First Six Weeks. The winners are Ramona, Terrie’s Tantalizing Tidbits, and ptsuthers. The 2 Sisters (Gail Boushey and Joan Moser) are donating ten prizes. Five winners will receive a three-month membership to the Daily Cafe website, and five winners will receive a three-month membership to their online classroom conferring program, CCPensieve. The ten winners are hopesm80, janiceewing, lgrainger125, Terje, Jennifer Laffin, Judy C., Erika Victor, Victoria Nunez, Maria Selke, and Lindsay Slater. MacMillan is donating a set of 2015 Fierce Reads titles for one winner: The Winner’s Curse by Marie Rutkoski, Sekret by Lindsay Smith, Broken Hearts, Fences and Other Things to Mend by Katie Finn, Nil by Lynn Matson, and Shutter by Courtney Alameda. The winner is arjeha. Penguin is donating five copies of Linda Mullaly Hunt’s book, Fish in a Tree, for five winners. The winners are Lynn, raeily, cmargocs, agurney2015, and Holly Mueller. Little, Brown Books for Young Readers is donating five books for five winners: Courage for Beginners by Karen Harrington, The Map to Everywhere by Carrie Ryan and John Parke Davis, Just Call My Name by Holly Goldberg Sloan, Diamond Boy by Michael Williams, and We Should Hang Out Sometime by Josh Sunquist. The winners, respectively, are Marcie, mvervinck, mandyrobek, kimberley, and Katy Collins. Charlesbridge Publishing is donating a collection of picture books from their 2015 Spring collection, 15 books in total. The winner is tzawacki15. The one and only author Jacqueline Woodson is donating three autographed copies of her book, Brown Girl Dreaming, to three winners. The winners are Joanne Toft, debbussewitz, and amelia1973. 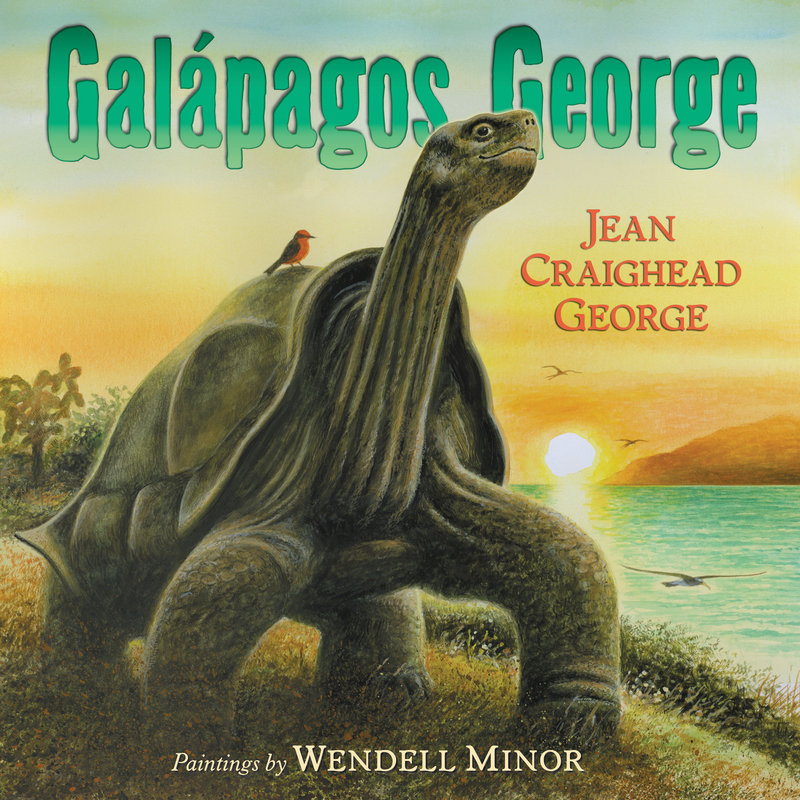 Harper Collins is donating a copy of nonfiction book, Galapagos George by Jean Craighead George. The winner is showgem. 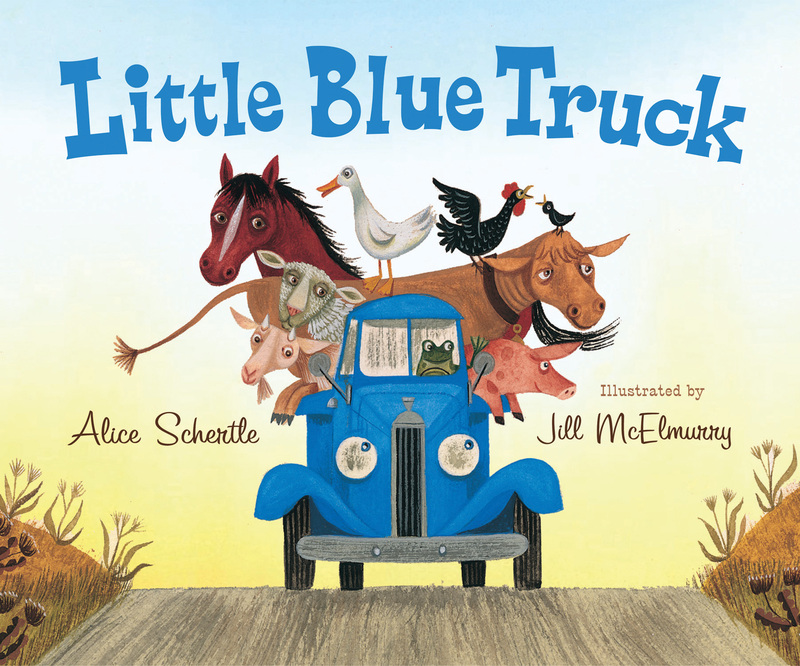 Houghton Mifflin Harcourt is donating five copies of The Little Blue Truck and some other swag to five separate winners. The winners are jodimahoney, newtreemom, Kathleen, Jen (wahooteacher), and erinjohnson7. Clare and Tammy, authors of Assessment in Perspective, are donating two Writer’s Survival Kits for two winners. Each kit contains one Slice of Life journal, a copy of One Word That Will Change Your Life by Jon Gordon and Dan Britton, some dark chocolate caramels, and a candle. The winners are smcninch and emmietxwhynotwrite. Jennifer Serravallo is donating an autographed copy of one of her Heinemann professional books. The winner can choose Conferring with Readers, Teaching Reading in Small Groups, The Literacy Teacher’s Playbook K-2, The Literacy Teacher’s Playbook 3-6, or the forthcoming The Reading Strategies Book (May 2015). The winner is adriennewiley. 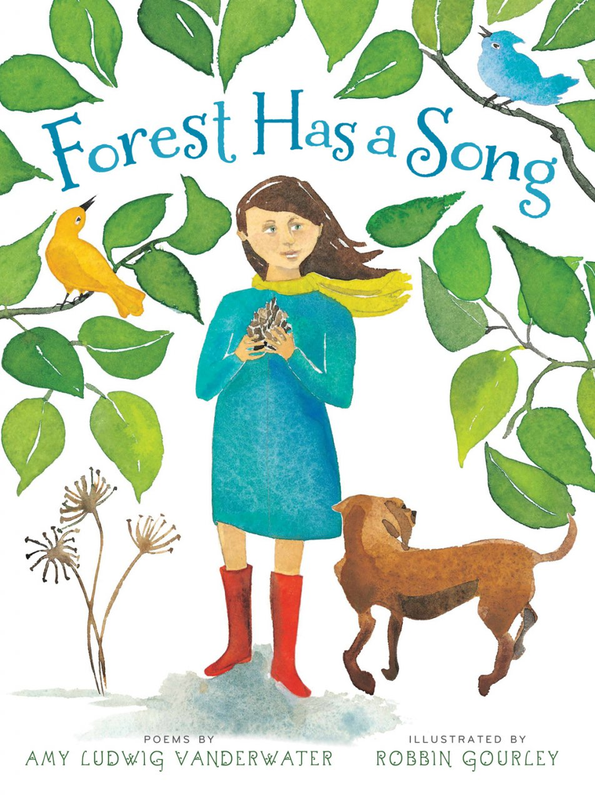 Author Amy Ludwig VanDerwater is donating an autographed copy of her book, Forest Has a Song. The winner is kmurphy1027. 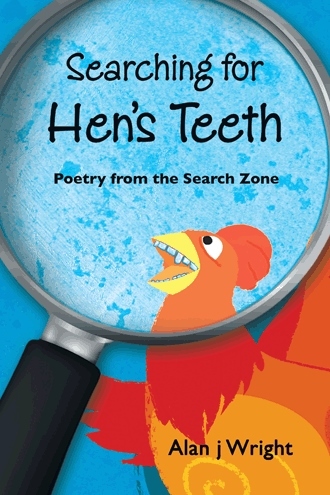 Author Alan Wright is donating two copies of his book, Searching for Hen’s Teeth: Poetry from the Search Zone. The winner is rosecappelli. 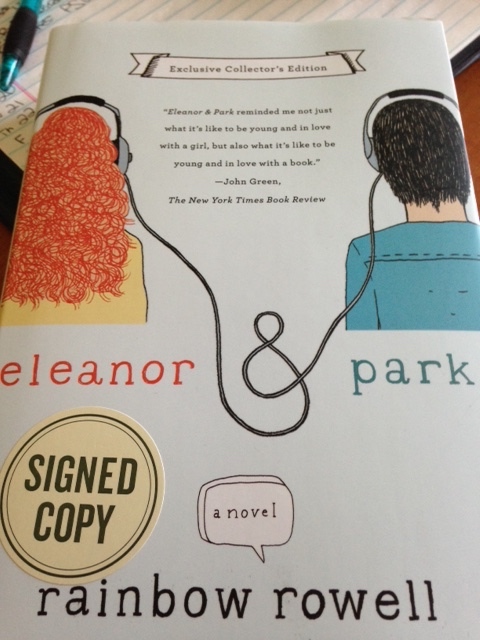 Aileen Hower is donating a copy of Eleanor & Park by Rainbow Rowell. The winner is Sonja Schulz. Margaret Simon is donating a copy of her books, Blessen and Illuminate to one winner. The winner is mrssurridge. Jamie Ayres is donating the trilogy of her YA novels: 18 Truths, 18 Things, and 18 Thoughts. The winner is readingtothecore. 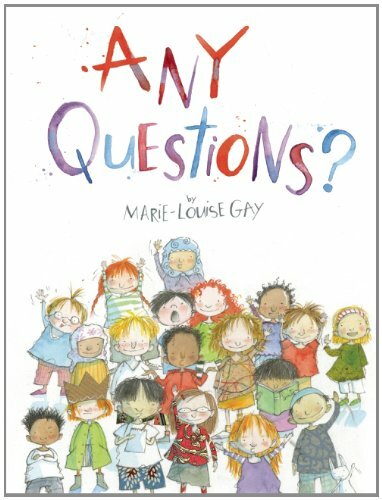 Sally Donnelly is donating a copy of Any Questions? by Marie-Louise Gay. The winner is Adrienne. Linda Baie is donating a copy of RIP The Page: Adventures of Creative Writing by Karen Benke. The winner is maryannreilly. Charles Ghigna is donating a copy of his book, I See Spring. The winner is dashthebook. Stacie is donating three writing journals to three separate winners. The winners are tammyyoga, litcoach64, and travelinma. Lisa Corbett is donating a new picture book. The winner is Kim. As if those prizes weren’t enough, we also have two mid-month challenges planned along the way. The prizes for the winners of those challenges are amazing – you won’t want to miss it! The mid-month challenge prizes were donated by Peachtree Publishers, Stenhouse and the Highlights Foundation. The winners (previously announced) were spillarke, agurney2015, ccahill2013, and elsie. Thank you, once again, to our wonderful sponsors. Your support is greatly appreciated by all of our readers. Just saw that I won a book-whoohoo! YIPPPEEEEEEEEEEEEEEEEEE! so grateful and excited! thank you! Awesome! I didn’t expect to win something. Woohoo! Thanks again for all the work you out into making this challenge happen! Yay for winner winners chicken dinner!!! Woohoo! I figured if I kept with it long enough my ‘number’ would have to come up. Four years into the March challenge it has happened. Thanks to all. Chronicle Books, I’m looking forward to receiving your package. Wow, what prizes! And so many! Congrats to all. Thank you TWT for putting together all of these amazing prizes! Thank you for my copy of Little Blue Truck. I look forward to adding this to my library! But, most of all, thank you for the encouragement and community that I found here! Congratulations to everyone! Those who wrote this month and those that won prizes. I am so excited! I cannot wait to get my book and dig in! Big thanks to Dana for organizing the prize portion of this challenge and thanks to all the TWT ladies for a wonderful experience once again! So excited to be a winner and something I can share with my girls at home. It’s always fun to read their things and pass books between us. Summer here we come! However, I felt like a winner for just completing the challenge! Books for writers, a perfect prize! But the best prize is our community of writers and sharing our lives every week through TWT. A giant thanks to the team who supported us throughout the month and who make this happen every week throughout the year. Thank you, thank you, thank you!!! So excited to have won! So awesome! I didn’t expect to win anything. This is such an amazing challenge and I’m so excited to participate on Tuesdays and next March. Thank you guys for hosting this! I was so surprised to be a winner. Thanks so much for the book and for all the hard work that went into SOL Challenge 2015. Congratulations everyone! What a thrill to participate and to see the names of writers whose work I came to love across the 31 days of march! Congrats to everyone who wrote in March — regardless of whether you won a prize. Thanks for all of your hard work organizing the prize post, Dana. There are so many wonderful things coming to the way of the people mentioned above. How thrilling to have won a prize. Congrats to all who participated in the March challenge. We have all won. My writing Liaison just stop by and let me know I won some books!!! YEAH!!! The biggest prize I won was not the books, but the belonging to a community that I learned from and supported me. THANK YOU!!!! CYBER HUGS TO ALL!!!! I won! 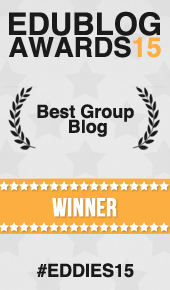 How exciting I was part of such a great group of writers! It is probably coming but I want to mail Adrienne the book she won! I’m Sally Donnelly and will mail the winner of Any Questions as soon as the address arrives. So excited to be among the winners! Thank you so much and for the amazing writing opportunity March SOLC brings!